Mi Account Unlocking Tool: MI Account Unlocking Tool to reset or remove the MI password: In this MI MISS unlocking tool, there are many users who want to remove the password for the MI account. Today in this guide, we'll show you how to easily download the MI account unlocking program to remove the password for the MI account. So start the MI Unlock Tool without wasting too much time to start the Recovery MI Account password guide. Xiaomi is just one of the most popular companies on the Indian market. The company was able to reach the level at any time. The best thing about Xiaomi's smartphone is that they make high-quality devices at an affordable price. Among the 10,000 in Xiaomi phones, India became the first brand to develop a fingerprint sensor. Xiaomi runs on her own MIUI, which looks visually like Apple's iOS. Miui is one of the most customized and feature-equipped operating systems on the market. The best thing about Xiamen's operating system is that it's also available for many third-party devices. There are so many users who forget the password for the MI account. If you're already using a Xiaomi device, you'll know you can't use your MI device without logging in. 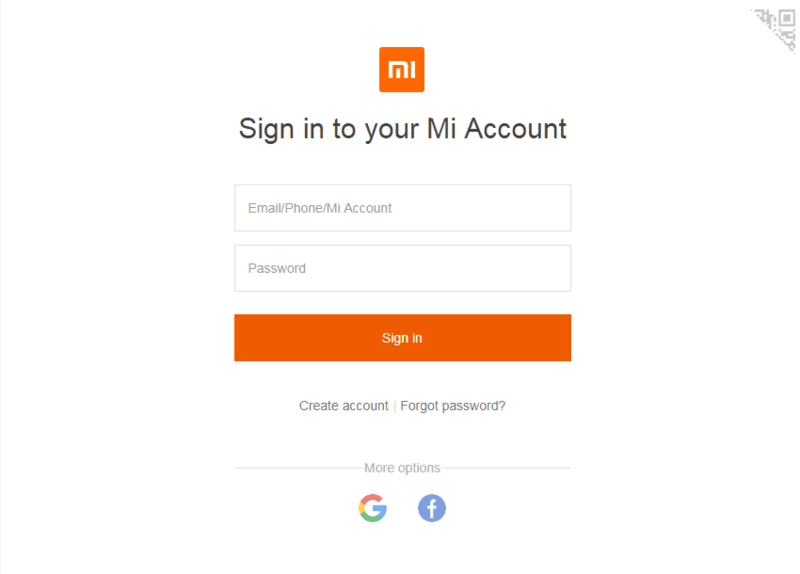 In this guide, you'll learn how to easily download the MI MI account unlocking tool and reset the password for the MI account. MI account lockout tool is the best way to bypass my cloud review. However, when we talk about MI account suspension, is this also a big security feature, as all your files and personal data are backed up with the closed? In this case, you can use the unlock program for the MI account and restore your Xiaomi smartphone. All Xiaomi smartphones can be unlocked with this Mi account unlocking tool. Forgot My Account Password – How to Solve? There are so many users who forget the password for the Mi account and end up in a situation where the Xiaomi phone is locked because several false pins and pins have been used. In this case, you can only enter your username and password to unlock the MI phones. If you don't remember what's happening? You can then follow our guide to downloading the MI account to remove the MI account from the Xiaomi phone. So if you forgot the password of the MI account and want to remove the MI account from the Redmi phone, bypassing the MI cloud check is the only way to activate your device or remove the MI account from your phone. The MI account unlock tool is the best way to solve your problem. If your phone is locked or you forget the username, you don't have to worry about anything. In this guide, you'll learn how to easily download the MI account unlock program to restore your password. The MI account unlocking tool works on almost any Xiaomi device, allowing you to take all the steps and take your device back without complicated steps. Make sure you try it on an Xiamy smartphone. This tool does not work with other brands. Start your device in recovery mode now. Stop the Lauter + on/off button at the same time to start your Xiaomi in recovery mode. Release the buttons when you see the MI logo. Now tap the info register of the MI unlock tool. As soon as you tap the info register, all the information about your device will appear on the screen. As soon as you tap the "bypass MI account" option, your phone will restart. The first reboot usually takes longer, but is completely normal. So how can you use the MI account unlocking tool to unlock your locked MI phone? This is probably one of the simplest guides to using the bypass MI account. Feel free to write in the comments below if you have doubts. 0 Response to "√ How To Download Mi Account Unlock Tool?"